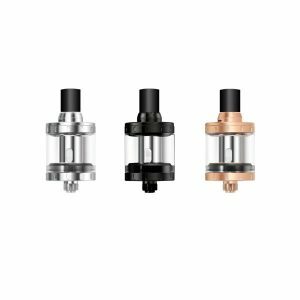 With a unique coil design, the Aspire Cleito Sub-Ohm Tank is welcomed in today’s world. 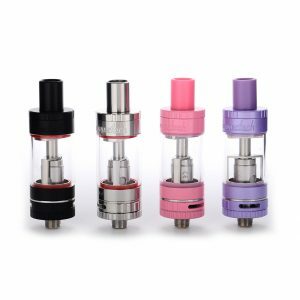 The Aspire Cleito Sub-Ohm Tank comes with the Cleito Coil, replacing the static tank chimney and creating a direct to drip tip experience that intensely increases vapor production and flavor. 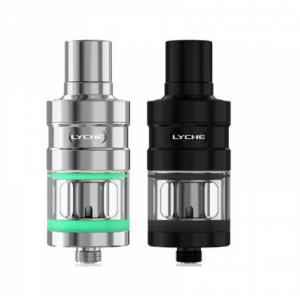 The Cleito Coil is clapton styled and has full organic cotton in two configurations, a 0.4 ohm coil with a range of 40 to 60 watts and a 0.2 ohm coil that has a slightly higher 55 to 70 watt range. The replacement of the static chimney increases cross sectional airflow with a minimum 25.5 airflow allowance and allows great efficiency with vapor and amazing flavor. 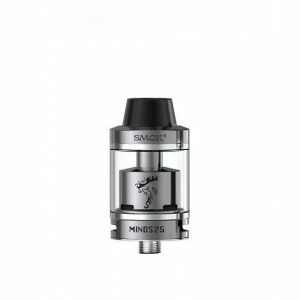 The new coil structure allows a compact form factor with a 3.5mL capacity and a simple top fill system. You can adjust the dual 9mm by 2mm airslots for ample airflow. 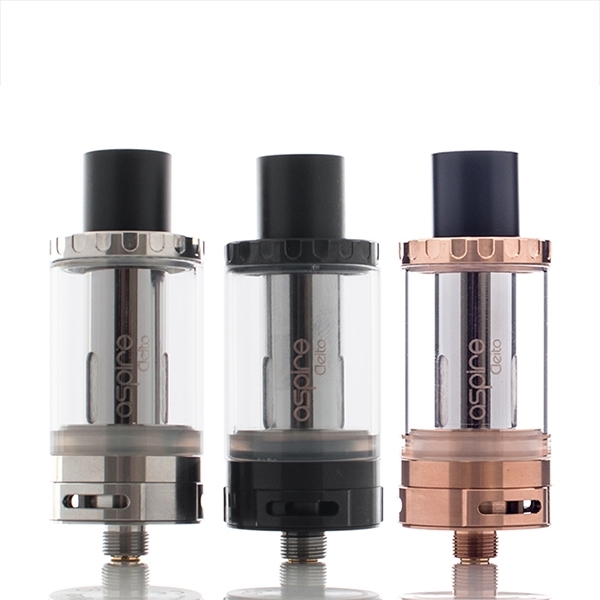 The Aspire Cleito is made out of the highest quality of glass and Stainless Steel, making it a well balanced, innovative and worthy sub-ohm tank that should be tried out with your favorite vape liquids.